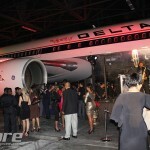 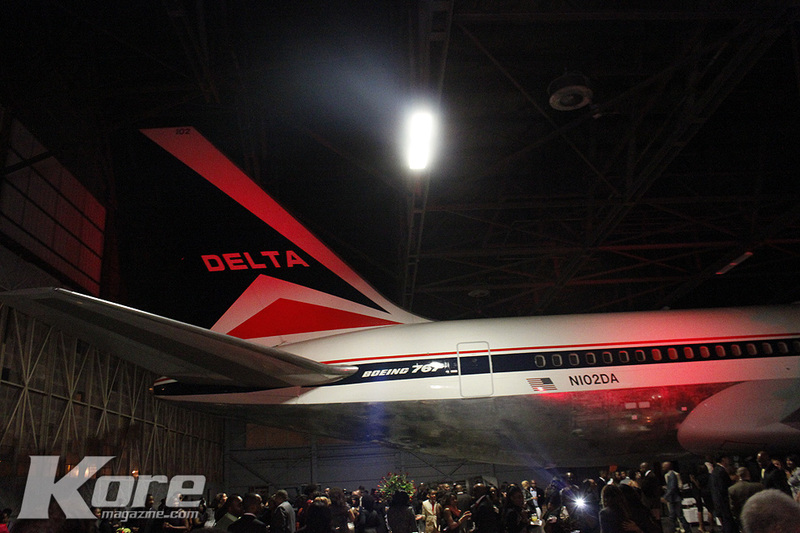 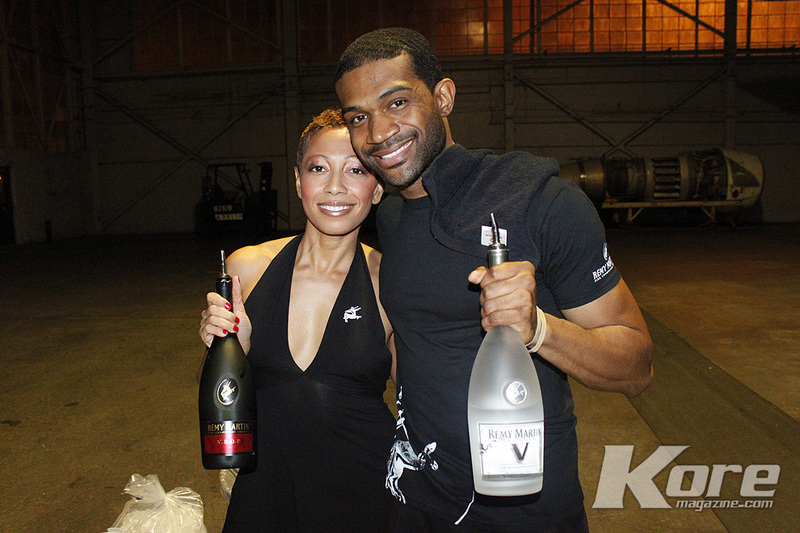 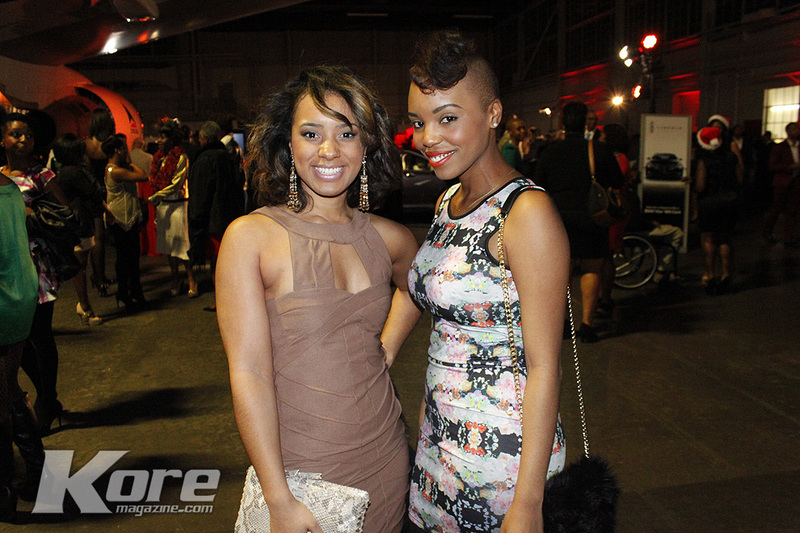 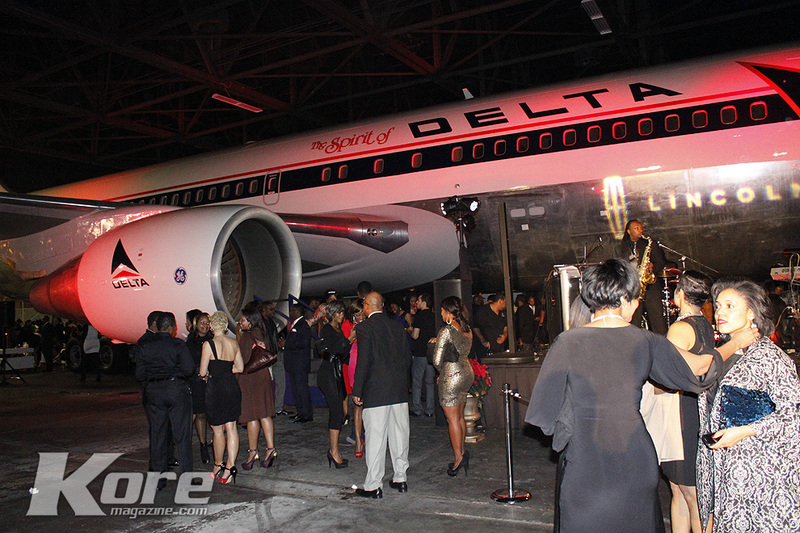 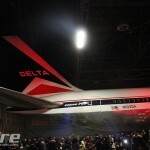 The “Shining Star Honors” presented by Lincoln Motor Co. was held at the Delta Heritage Museum Hangar. 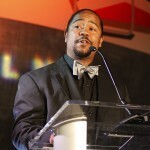 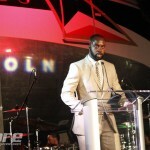 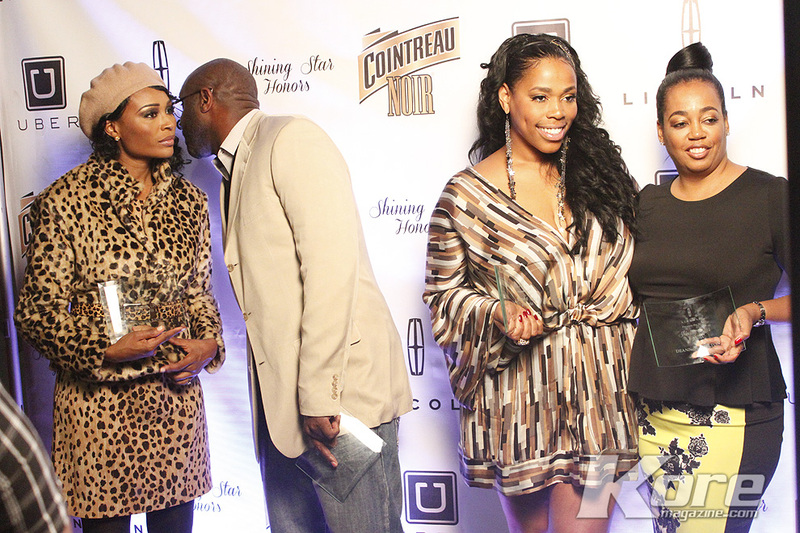 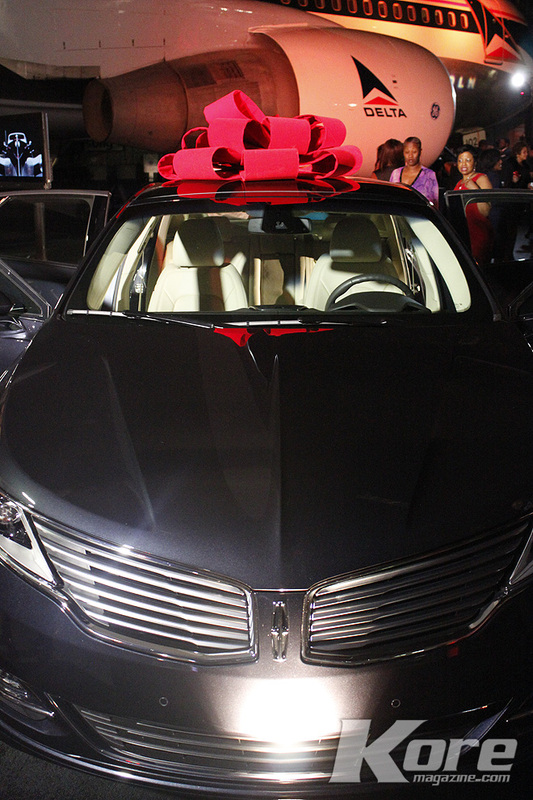 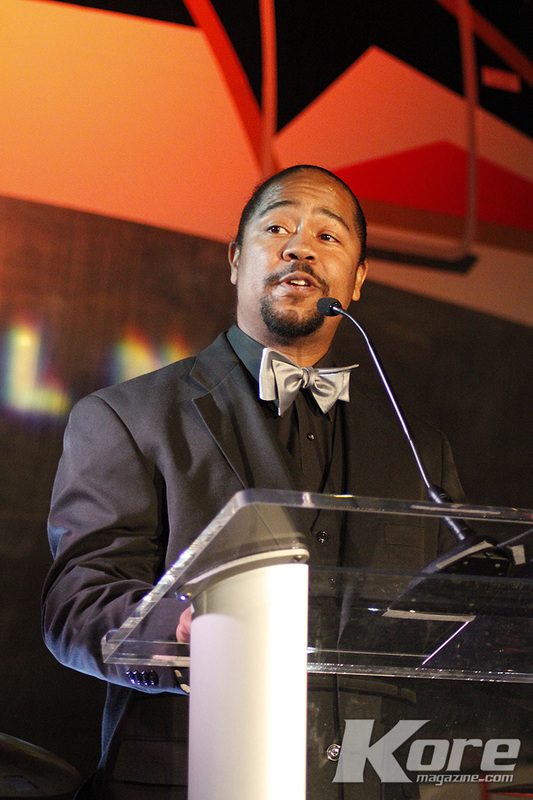 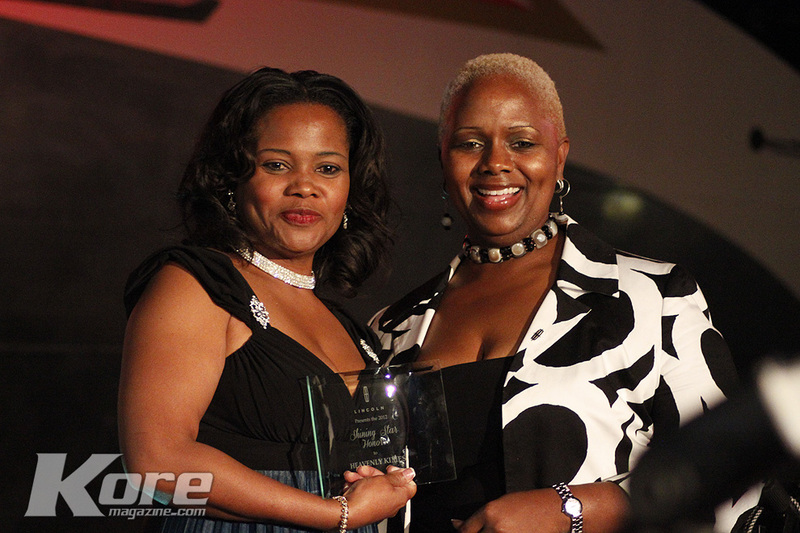 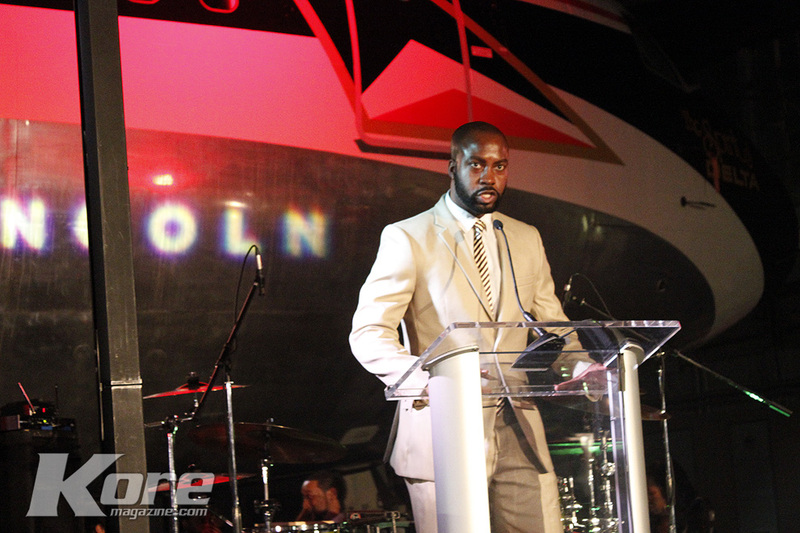 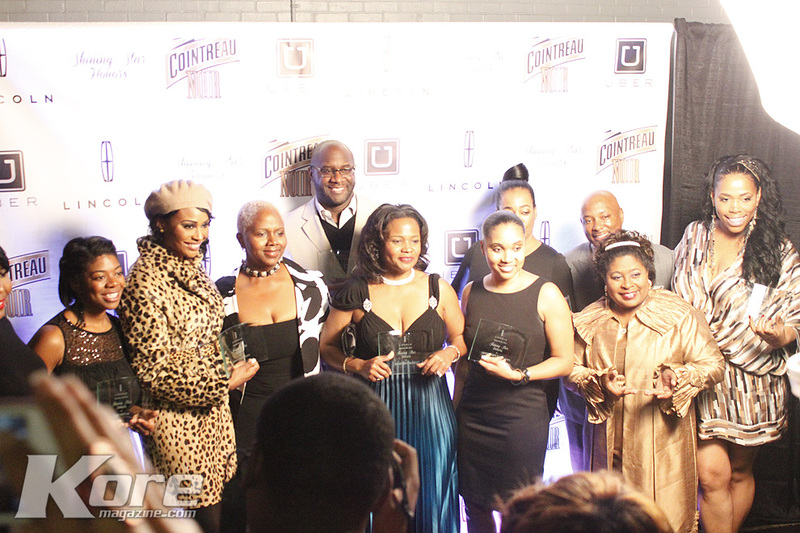 The Lincoln “Shining Star Honors” holiday affair recognized the Inspired and Original; notable inhabitants of the City Of Atlanta who live life in the drivers seat and dominate their lane. 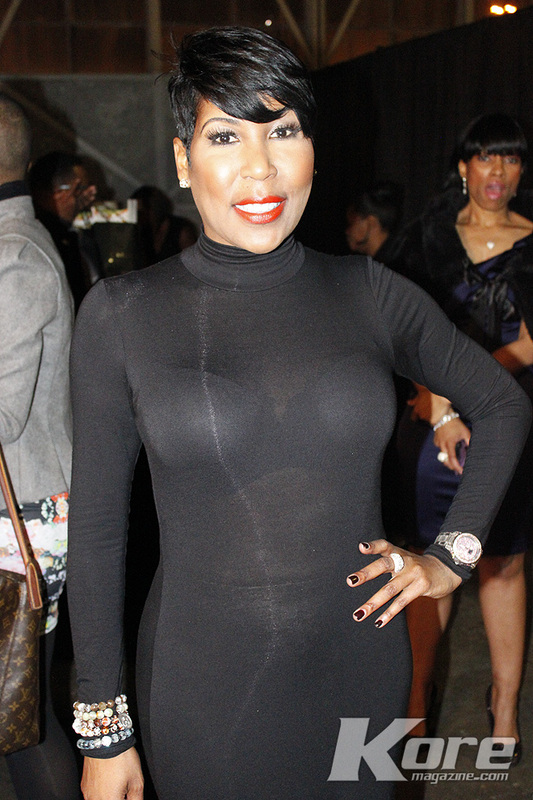 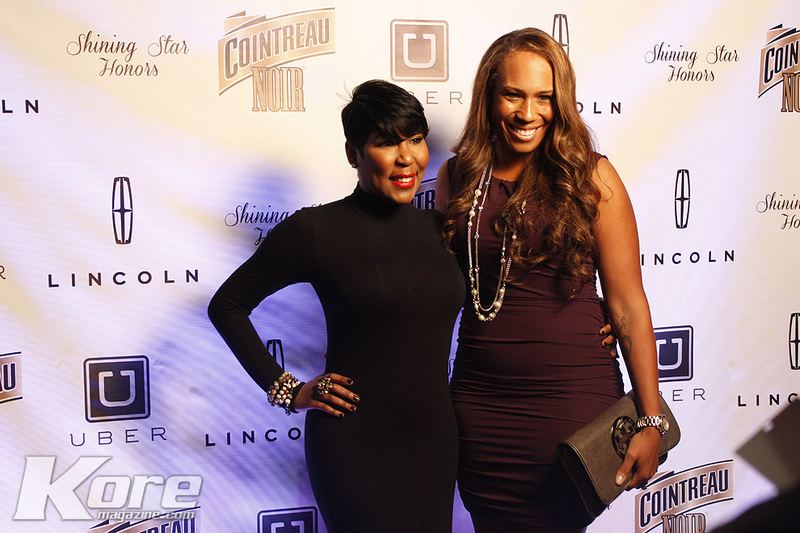 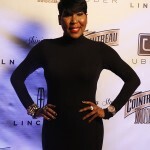 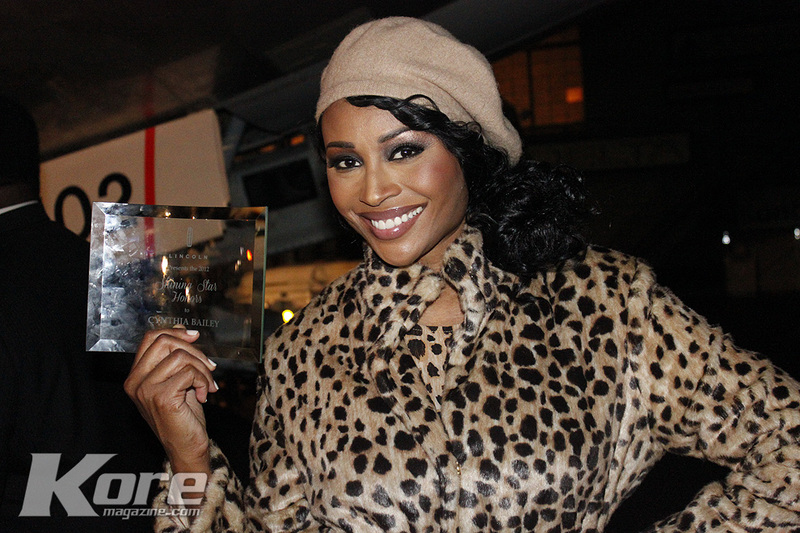 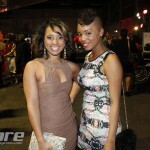 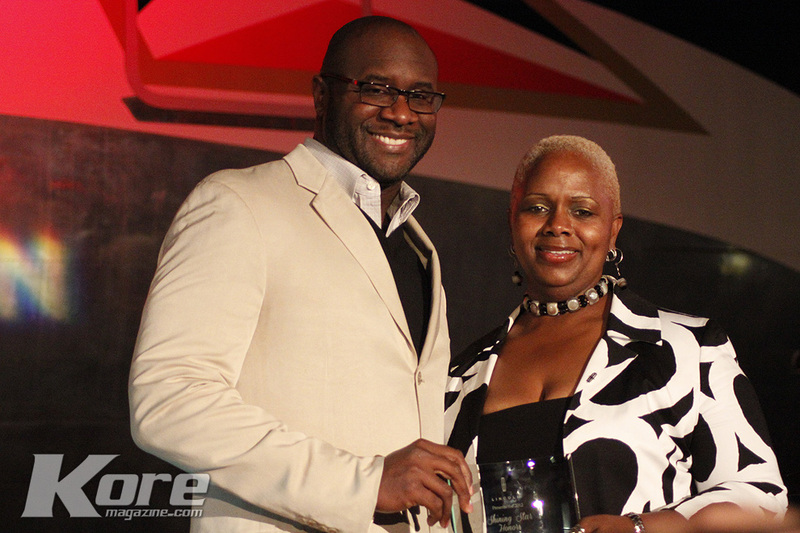 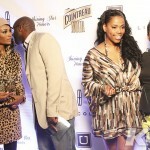 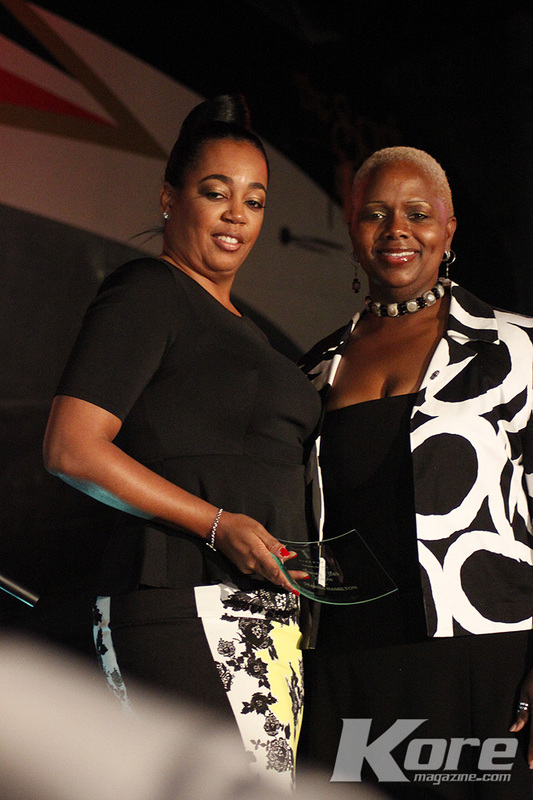 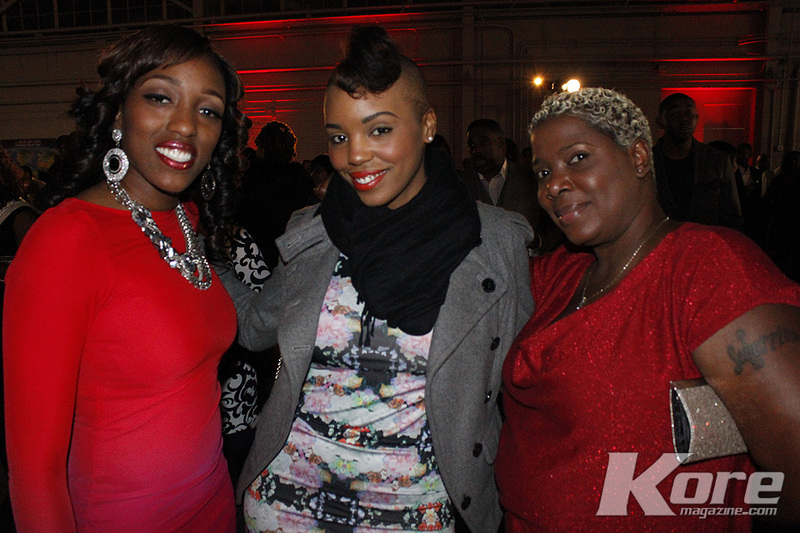 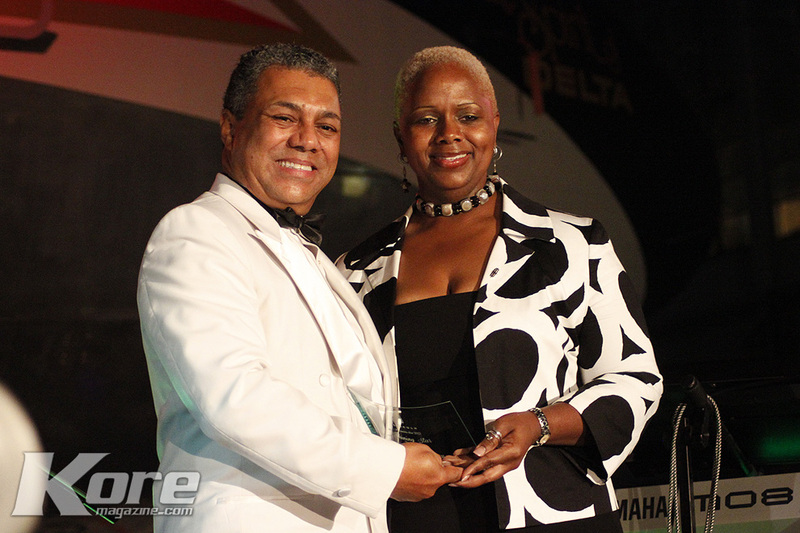 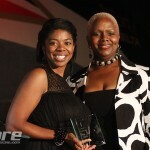 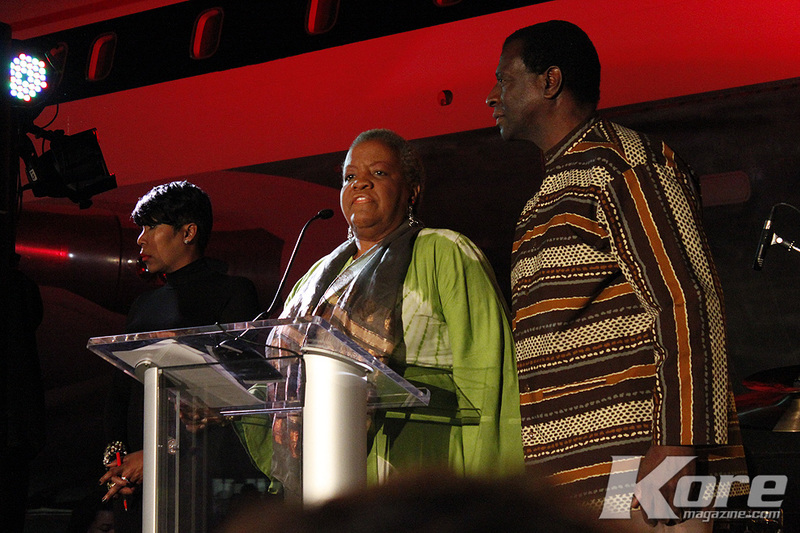 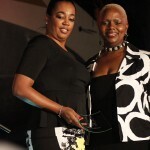 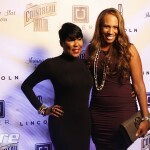 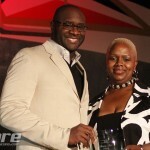 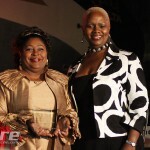 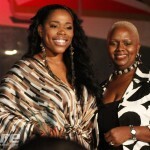 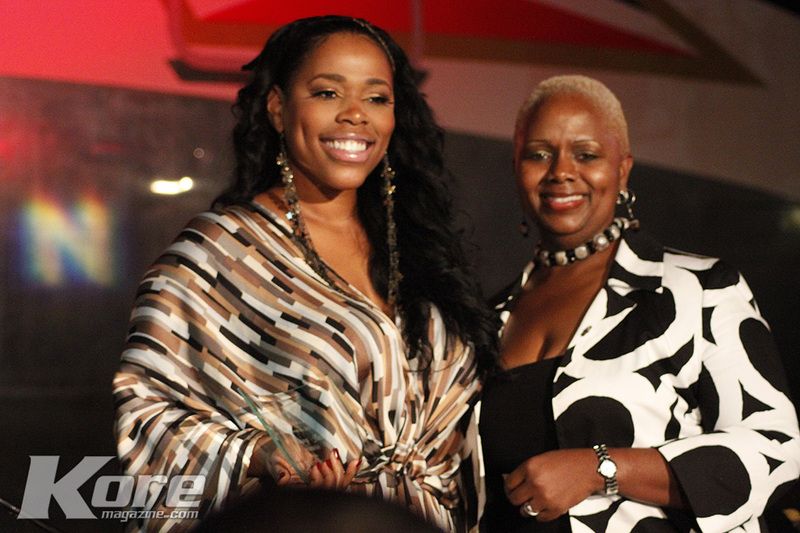 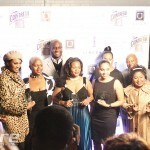 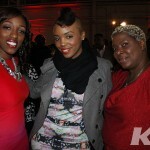 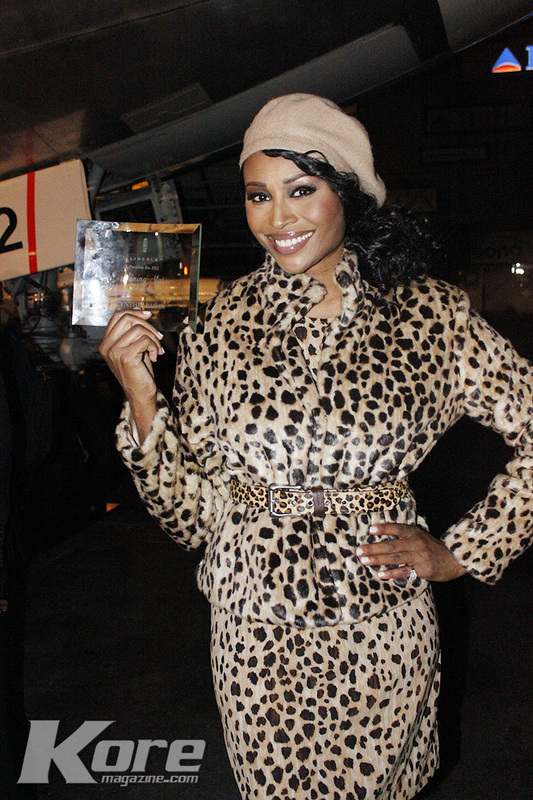 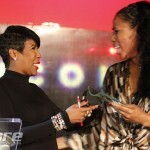 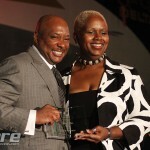 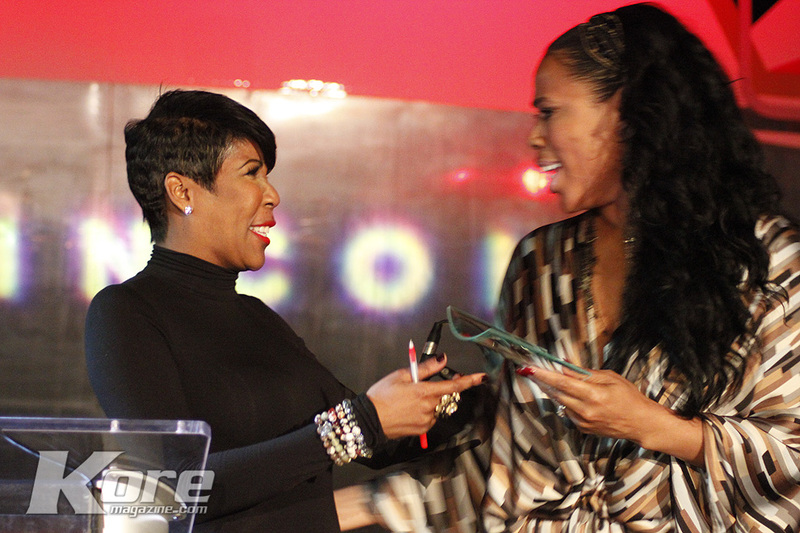 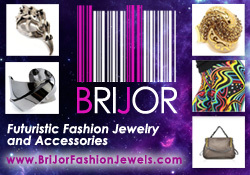 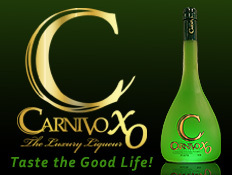 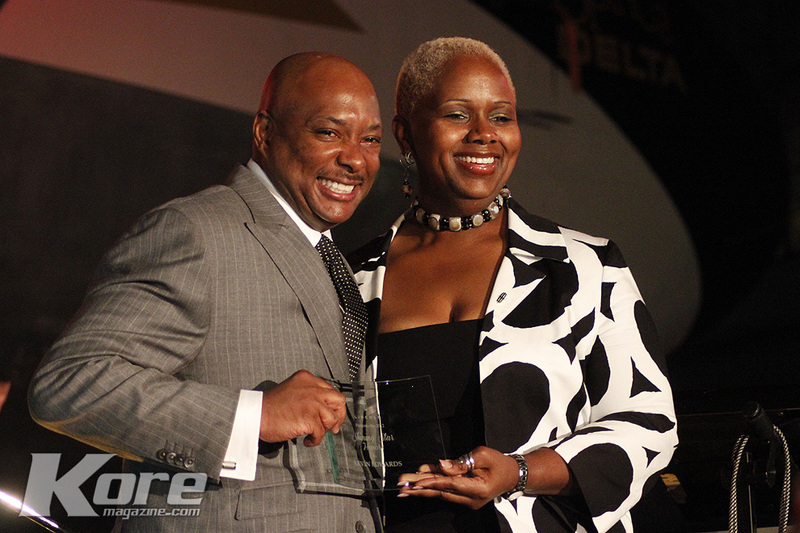 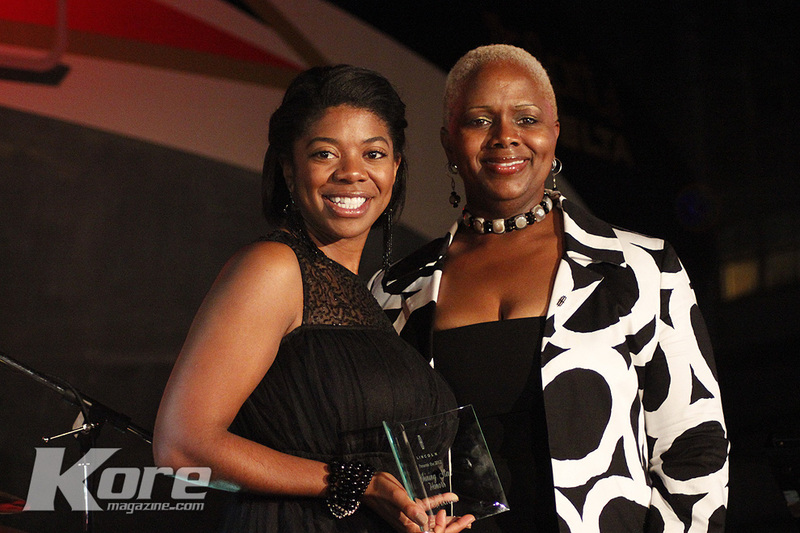 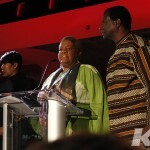 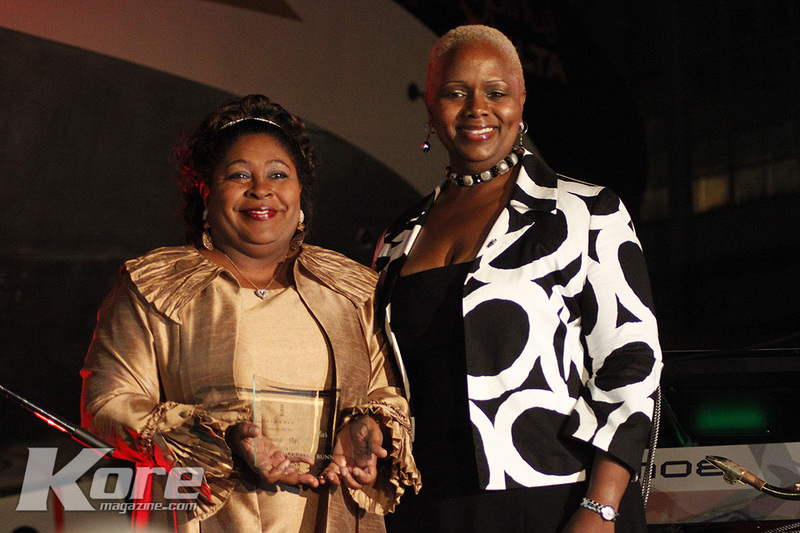 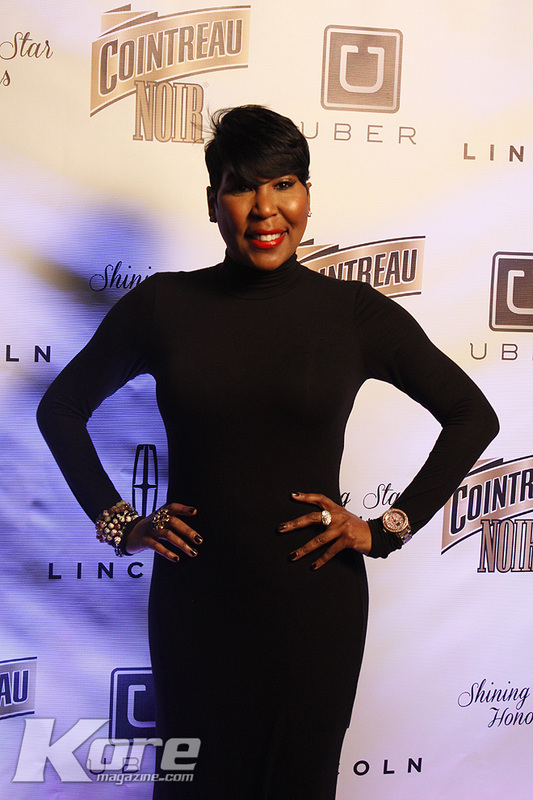 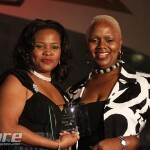 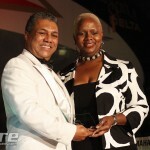 Radio personality Ebony Steele presented the evenings Awards. 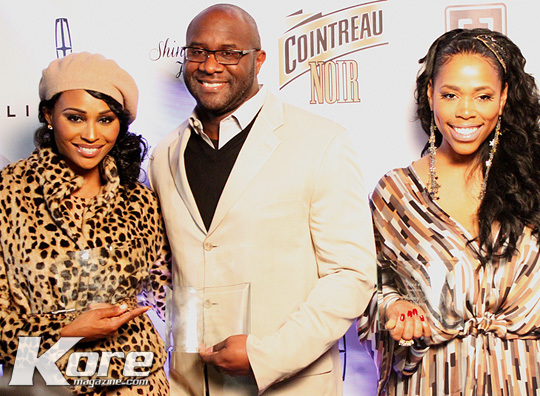 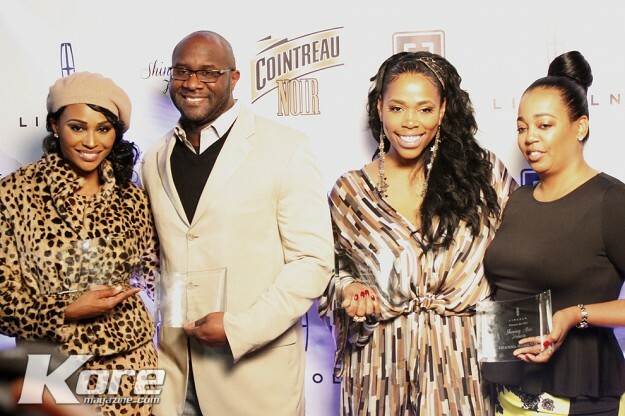 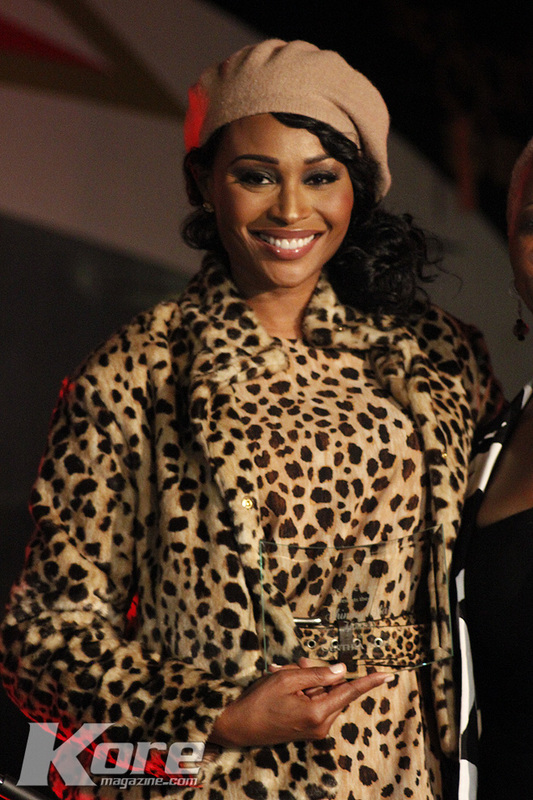 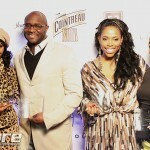 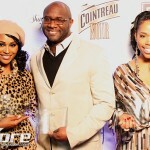 Model Cynthia Bailey (Real Housewives of Atlanta), Film/TV Exec Roger Bobb, Singer Nicci Gilbert (R&B Divas), along with Ciji Tatum, Deanna Hamilton, Jacqueline Bunn, Kevin Edwards, Lynn Espy Williams, Millard Collier and Heavenly Kimes were all awarded Honors. 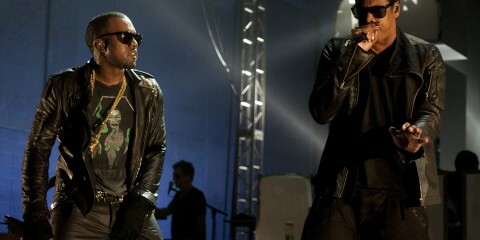 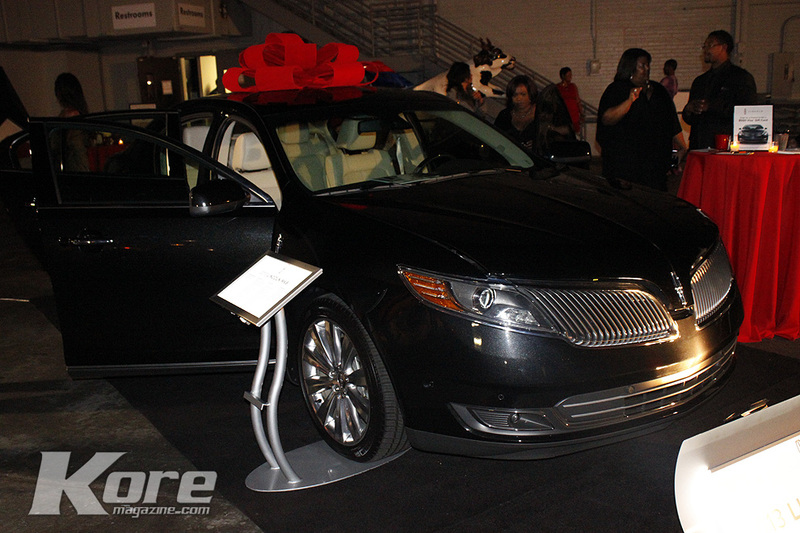  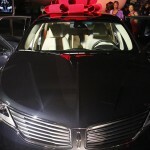 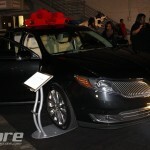 Lincoln, the luxury automotive brand, revealed its completely redesigned 2013 Lincoln MKZ midsize luxury sedan. 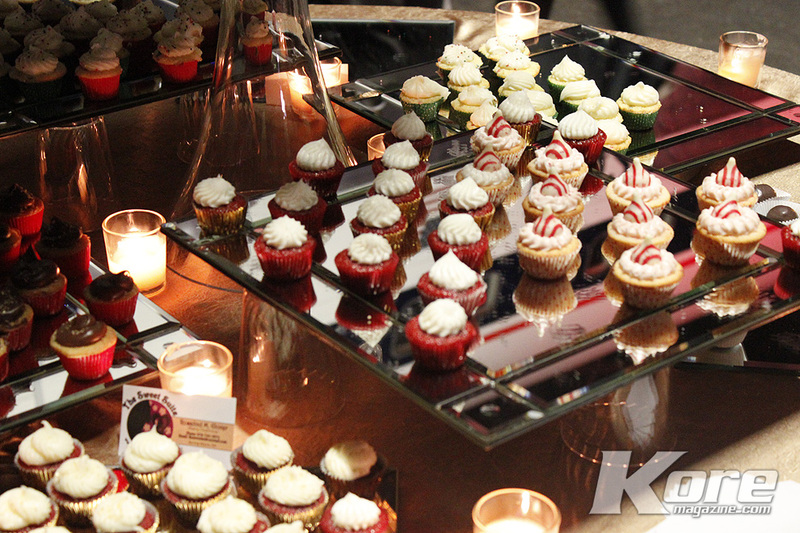 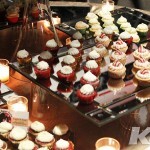 This unique affair featured Cocktail Ice Bars, live music, and an on-site collection area to benefit this year’s charitable partner, Hosea Feed the Hungry.